Often, when a software project is simply an idea, you need to provide an indicative estimate of the possible cost and duration to provide an indication of whether the project idea is feasible. 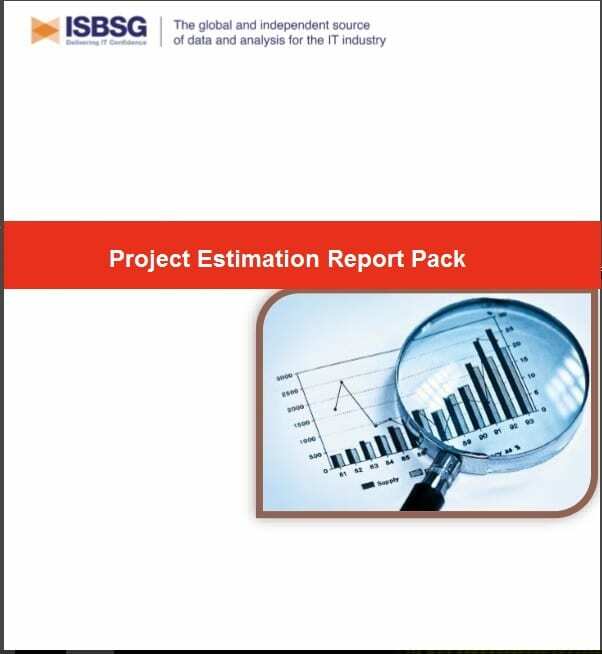 This paper describes an early lifecycle estimating technique that uses a combination of formulae and the ISBSG project delivery rate tables. Using the information in this paper you can produce an estimate range for the effort and duration of a proposed software development. Practical examples and the required tables are provided. Effort and duration are the two main factors that are sought from software estimation exercises. Customers for software want to know how long it will take to develop the software and how much it will cost. Cost can be derived once the effort is known. 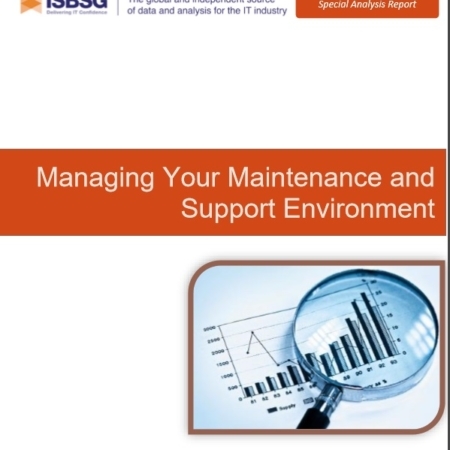 This Special Analysis Report concentrates on project duration. 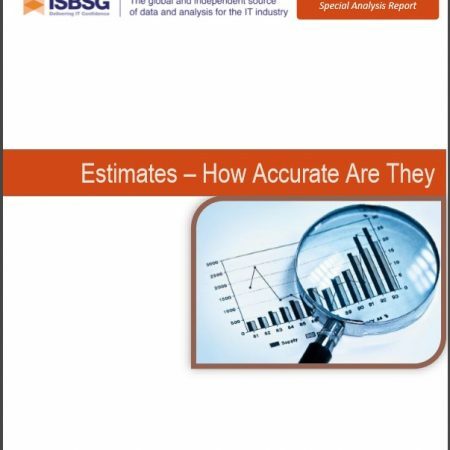 The report provides useful information that can be used to obtain an approximate duration for a software project based on the known software size or effort; or to provide a “reality check” of an existing estimate of duration.